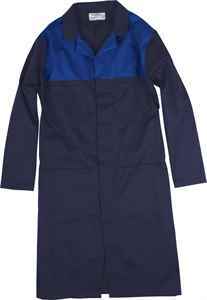 A rugged and durable shop coat made of comfortable polyester/ cotton fabric plus heavy duty steel buttons. 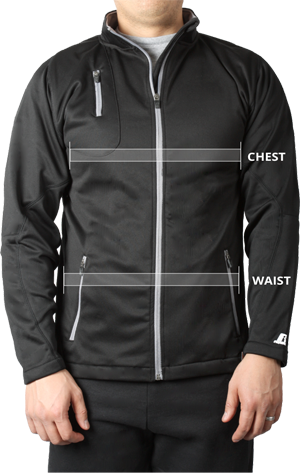 Two chest pockets and two thigh pockets provide handy storage space, and side access splits offer quick access to wallet or pant pockets underneath. 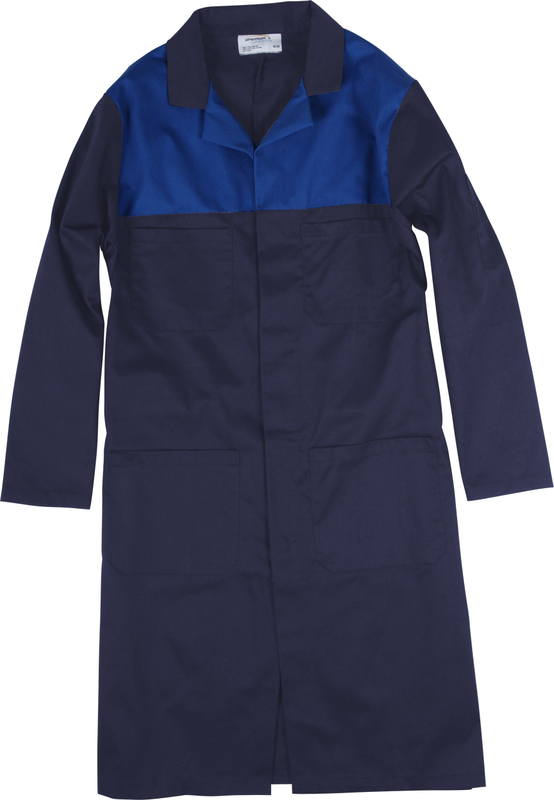 Also features a convenient split-pocket on the sleeve to keep writing instruments and small tools within easy reach. 65/35 Poly/Cotton in a 7.25 oz. Twill Fabric. Measure at the fullest part of your body below the waist.